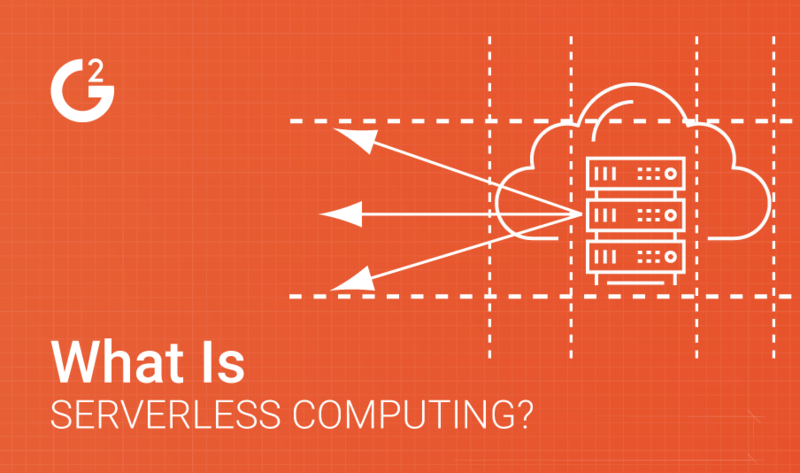 What is serverless computing? 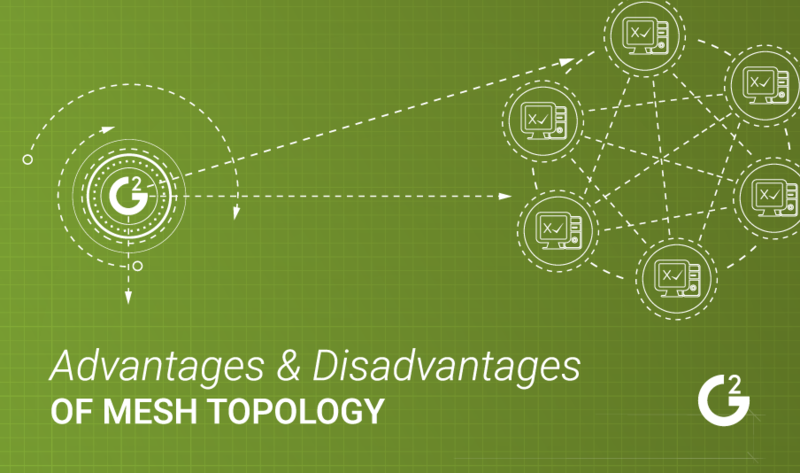 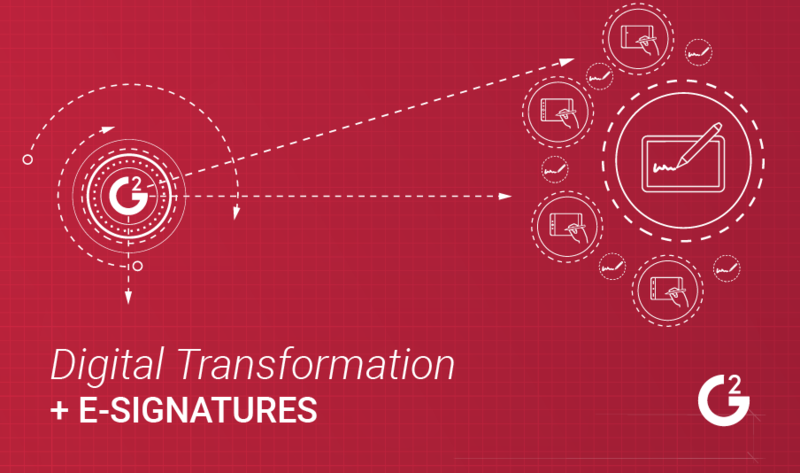 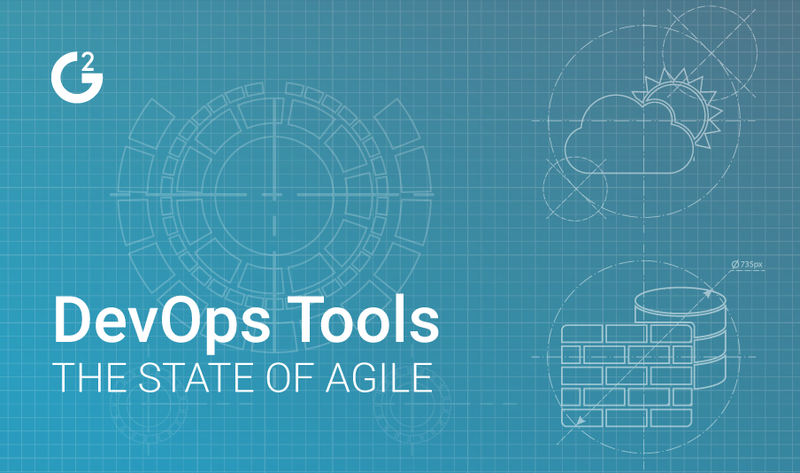 As outlined in our recent deep dive into Digital Trends for 2018, serverless computing is a core facet in the broad expanse of “digital platforms,” alongside microservices and containerization. 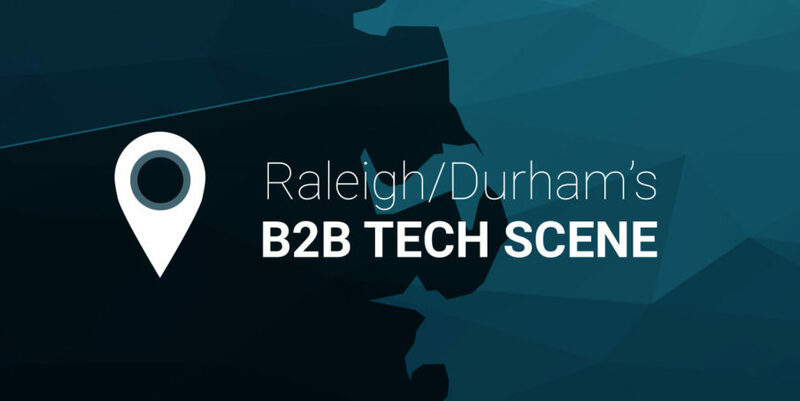 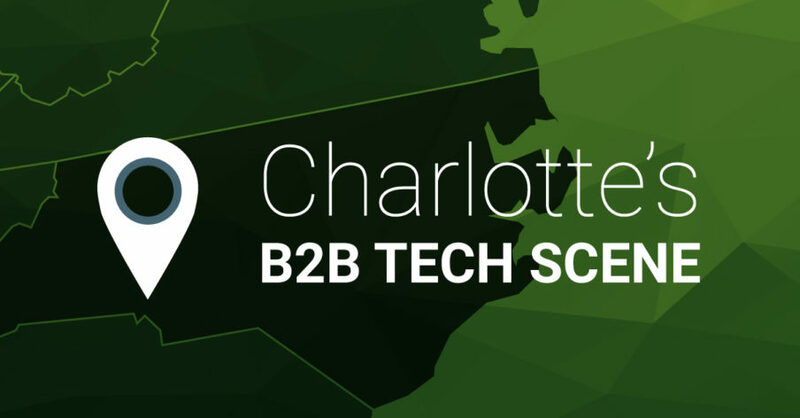 Learn about the B2B tech companies and startups throughout the Charlotte area. 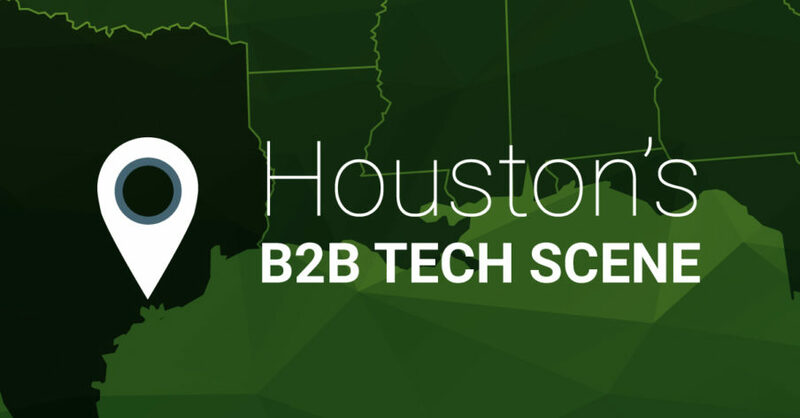 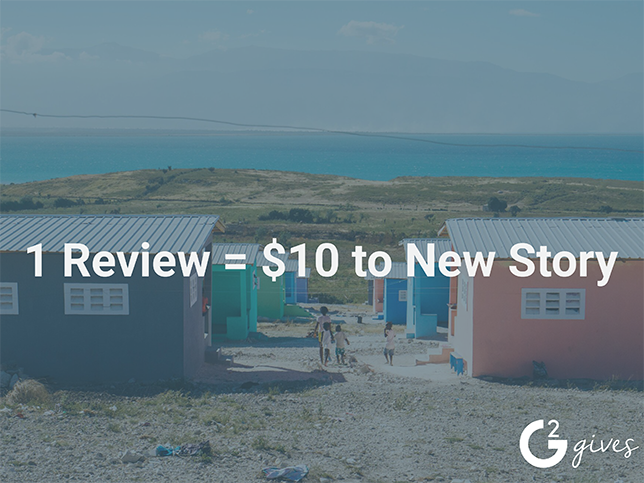 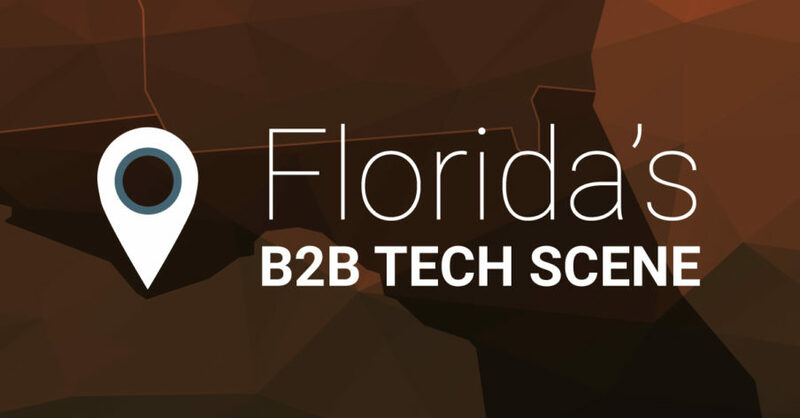 Learn about the B2B tech companies and startups throughout Florida. 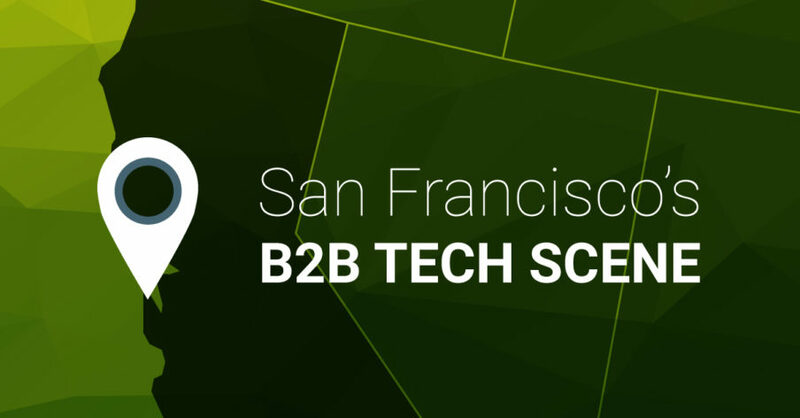 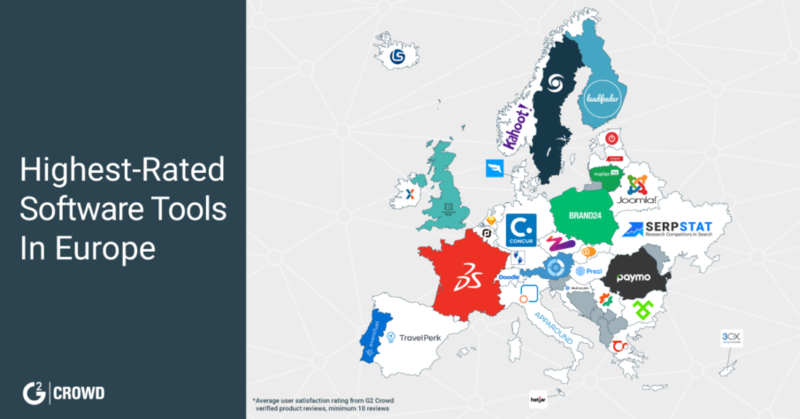 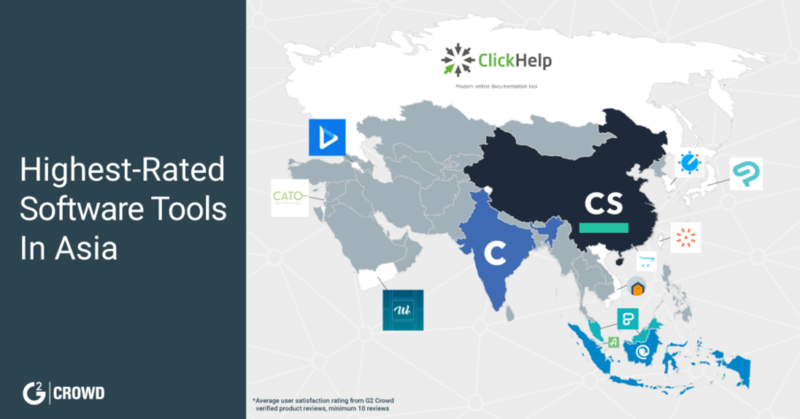 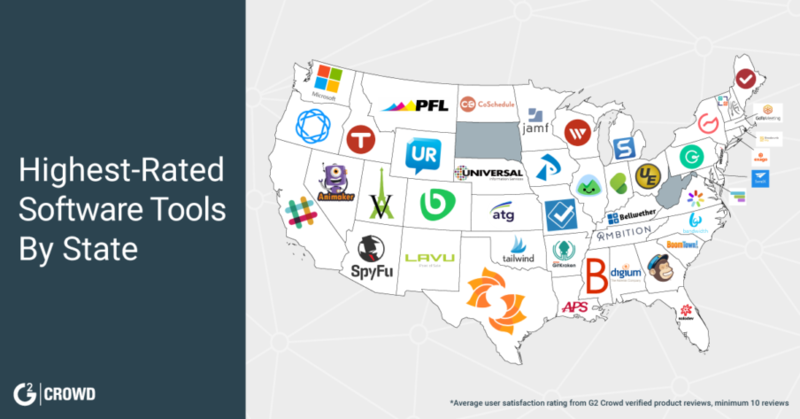 Learn about the B2B tech companies and startups throughout the San Francisco area. 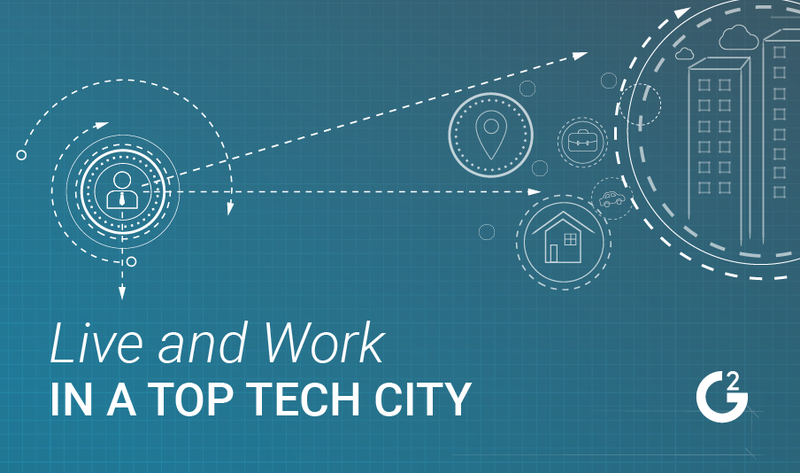 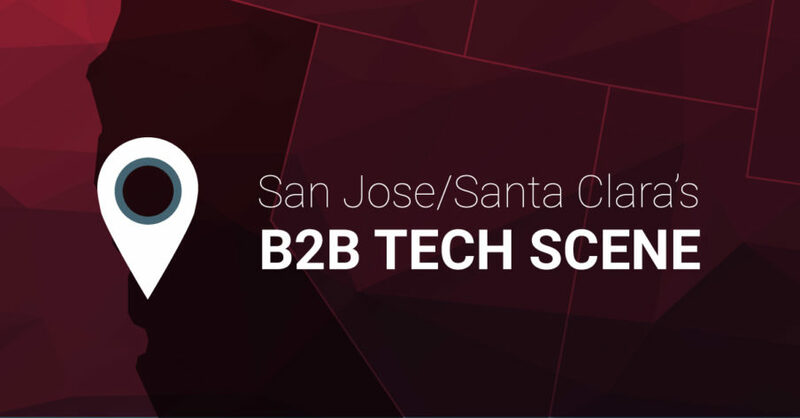 Learn about the B2B tech companies and startups throughout the San Jose/Santa Clara area.